How to Make Your Own Terrace Garden - Step-By-Step Guide! Nowadays, due to urbanization, population is shifting from rural to urban areas. Due to the scarcity of space, apartments are becoming popular in urban areas, as they house more people in relatively less space. But people start feeling disconnected from nature, due to their continuous busy routine! 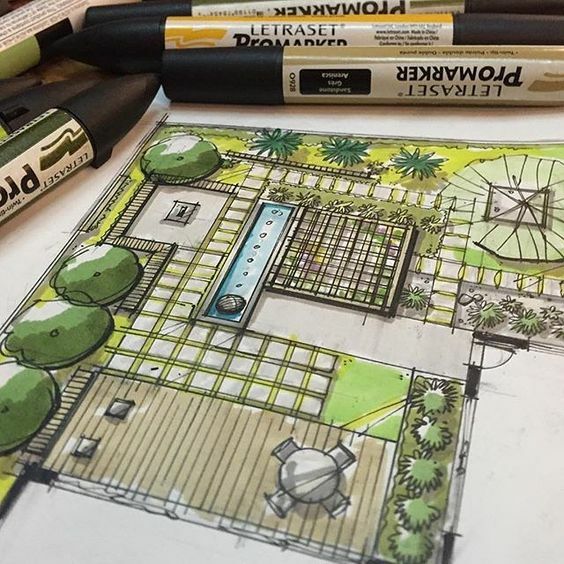 In today’s urban life where we have limited space for our gardens, roof garden or terrace garden is a perfect solution to connect with the nature. If you live in an apartment or a house with no yard, terrace gardens can let you cultivate ornamental trees and flowers, and even your own vegetables. And its not as hard as you might think! Terrace gardening is highly therapeutic. 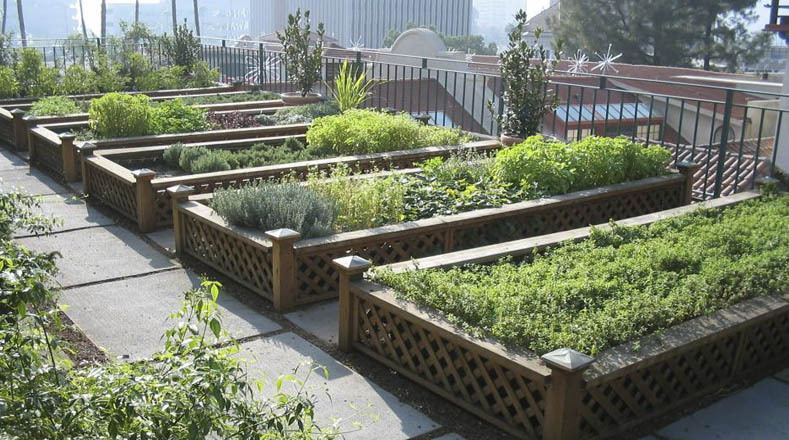 Spending just half an hour on your terrace garden can relieve your stress and anxiety. Majority of people want to have a terrace garden, but don’t know how to start! Here is a step-by-step guide on how to make terrace garden easily. A terrace garden or a roof garden is a garden on the terrace of a building. Terraces get plenty of sunshine. Terrace gardens are easy to maintain and are even great for growing vegetables and setting up a flower bed. If you’re not into producing vegetables, you can simply set up an herb and flower garden, or an exotic green landscape. Why to Build a Terrace Garden? It relieves anxiety and stress, giving you happiness. You remain connected with nature. They provide fresh air and help in maintaining your health. Terrace gardens absorb carbon dioxide and helps in reducing the heat in the surrounding of your home. You and your family, especially children can utilize the garden space in spare time. It improves the look of your property and adds value to it. If you are cultivating vegetables, then you can get the fresh, delicious and organic vegetables, which taste more nutritious and healthy because they are free from chemicals and pesticides. Plants have considerable weight, so be sure to check that your building can sustain the extra weight. Check for waterproofing of your roof slab, make sure it is sound. It is better to do waterproofing again to avoid leakages in the future. There are two different ways to make terrace gardens, either you can cover the entire surface with soil to make a lawn or you can put earthen pots and plant seeds in them. In case you are covering the entire surface of the terrace with soil, make sure you have sound waterproofing of the roof, to avoid any leakage into the home. It is recommended to apply a waterproofing layer on the roof slab. The waterproofing layer must be covered with an insulation layer which protects it. For any vegetation to grow, absorption of water and nutrients is must. The soil therefore must be porous allowing air movement and drainage of water. Due to water logging also the plants will not grow. Hence drainage layer on terrace is must. Thus a drainage layer must be provided above insulation layer, so that the excess water is drained. Drainage mats are commonly used as drainage layer. Then a geo-textile filter layer must be laid, which separates the drainage layer and the soil layer. It prevents plant debris or soil loss through running water, which otherwise can block the drains. It also keeps the soil and other planting medium in place. After filter layer soil mixture must be placed for growing plants. In absence of modern materials, a bed of burnt coal and sand may be laid with perforated pipes, ultimately draining water out of terrace. If you are going for a regular terrace garden with pots, there are no extra efforts required. Provide drainage for extra water which comes out through pots. It is important to establish a source of water for watering of your terrace garden. The source of water must be near your terrace; otherwise it would become a tedious task to water the plants. Check wind speed on your terrace, as on terrace there is high wind speed as compared to grounds. If average wind speed throughout the year is more, then trellis must be installed on your roof. They help in breaking the speed of wind and you can also use them for vertical gardening. After checking the roof slab, plan the layout of your terrace garden. Placing of different pots and space for recreational activities must be planned out properly. As terrace gardens have space constraints as compared to a normal garden, effective utilization of the space available is must. Check the areas which are shaded and areas which receive sunlight for the maximum time of the day. This is a very interesting step to make a terrace garden. There are a variety of plants, but fibre rooted plants are recommended over deep rooted plants which require more depth of soil and hence more weight. Select plants according to the sun shade on your roof. Weak plants which require less sunlight must be placed in the shaded areas. While, plants which require hefty amount of sunlight must be placed in non shaded areas. You can buy seeds of the required plants from the nearby nurseries or you can also order them online. The soil must be selected according to the plants. 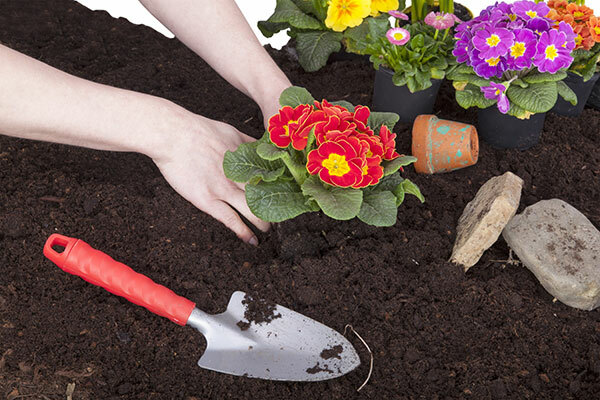 Different soil types must be filled in the pots according to the various plants you have selected. If you are covering the entire surface of the roof then, soil must be selected such that the all plants you have selected can grow in it. 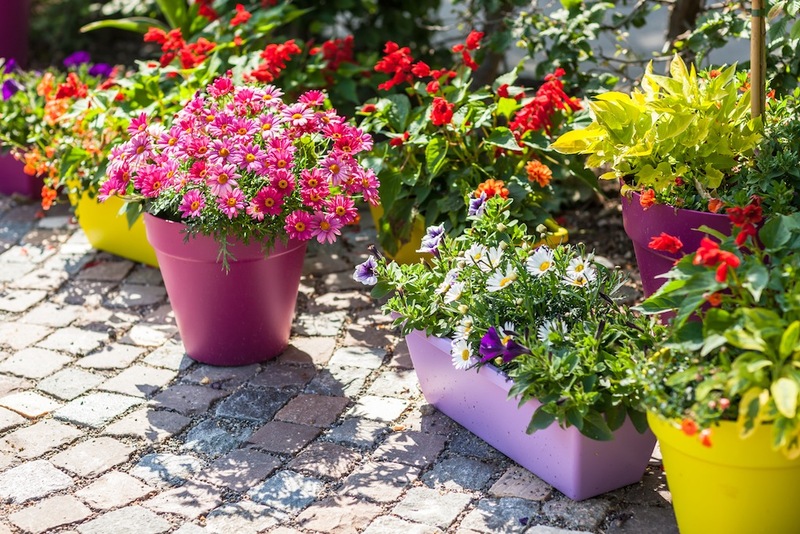 Pots or plant containers are important to terrace gardens. You can use earthen pots or cement pots, according to your requirement. You can also buy raised beds for terrace garden which are alternative to the beds used in a regular garden. The major advantage of raised beds is that they are wider, compared to pots. Hence, for growing vegetables they are most preferred. Trellis for creepers can be bought which will help in vertical gardening. You can also hang some small flowering plant s to decorate you terrace garden. Now when you have purchased all the required plants and containers, you can assemble them and start gardening. Plant the seeds in the pots or lawn, and water them regularly. Also you can decorate your garden with lightweight furniture, to enjoy its calming atmosphere. You can easily setup your terrace garden, with these simple steps. It is advisable to start with few plants and then increase the numbers according to your requirements. There are many professional services available which help in setting up a terrace garden. Terrace garden requires proper maintenance and care. You have to regularly water plants and protect them from pests and worms.